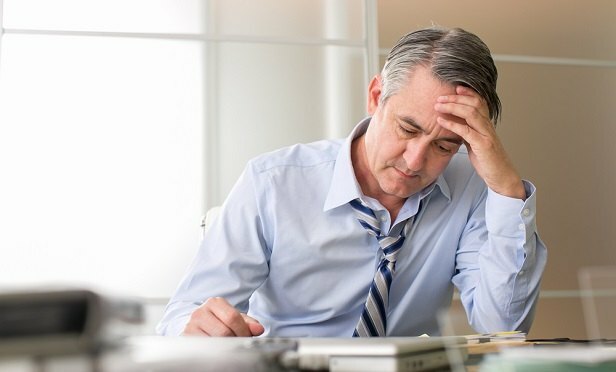 Employees' struggles with limited career growth opportunities and burnout are causing high levels of stress. Four critical factors in a person’s well-being are health, money, work and life, says a new study from Fidelity Investments. The study, conducted in collaboration with researchers from the Stanford Center on Longevity and Cornell University, was designed to provide insight on the overall well-being of American workers and to identify ways in which those factors are connected.